You know when you see something once and then it turns up all over the place, after never knowing about it before? 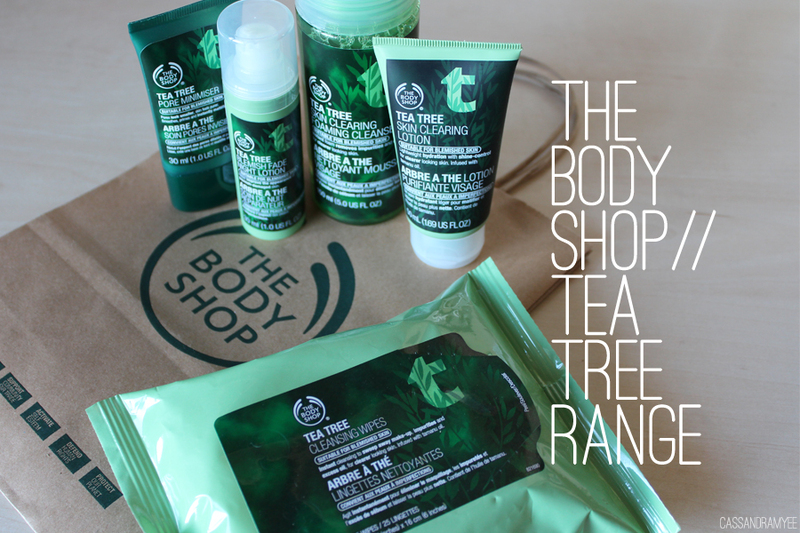 Well that is how I came across this Tea Tree range from The Body Shop. 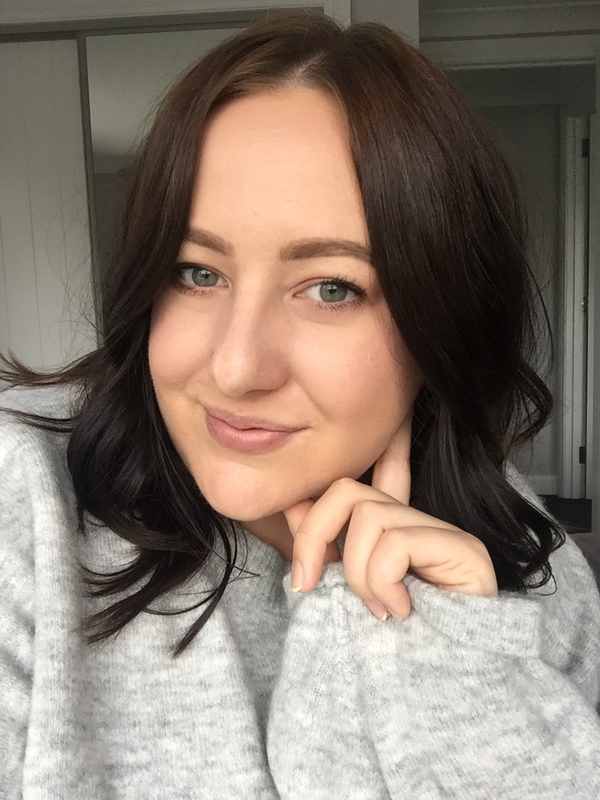 I saw a review of the Blemish Fade Night Lotion and then I kept seeing it on heaps of other blogs - all with amazing reviews! 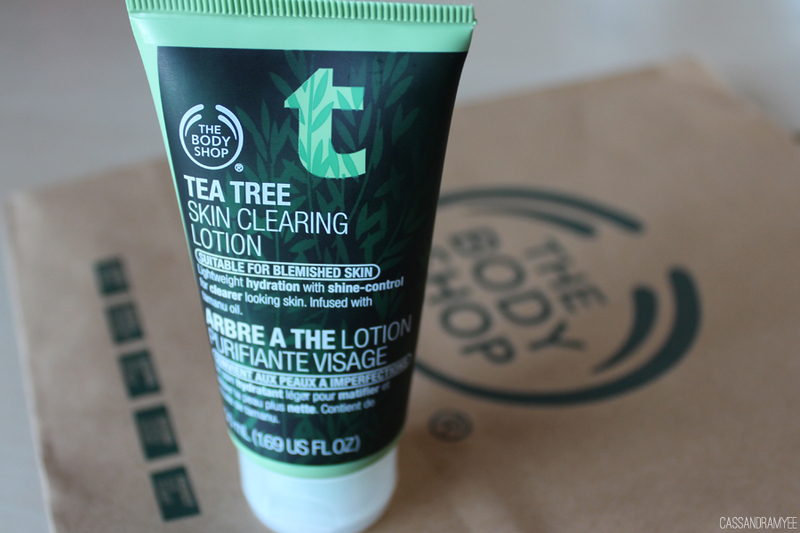 I went into The Body Shop just to get the lotion, but I came out with a few more things from the range. Tea tree oil is something I have used on and off for the past 7 or so months and found that it did work well on acne but was quite drying in areas. I've given all products a go over the past 2 days, so obviously won't be seeing any crazy results but have some first impressions to share. Overall I am really loving these and can't wait to see how they effect my skin in the next couple of months. This is an instant foam that removes impurities and excess oil for clearer looking skin. There is a large pump which squirts out the perfect amount of foam cleanser and it really feels like it is giving a deep clean. 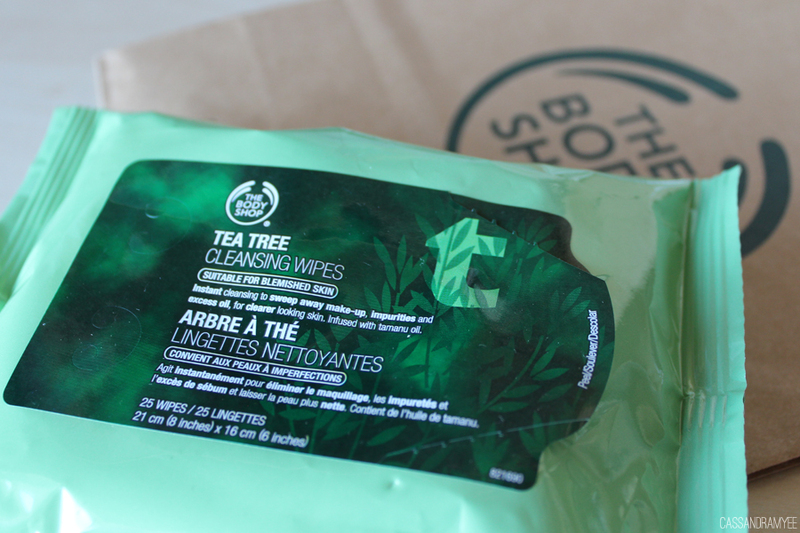 All these products have the tea tree oil smell, so it may not be appealing for everyone, however, I'm used to the smell and I think it's a good thing so you know that the rea tree will actually be doing something! Lightweight hydration with shine-control for clearer looking skin, infused with tamanu oil. This is a day cream, which is light, perfect for under makeup and soaks into the skin really quickly. 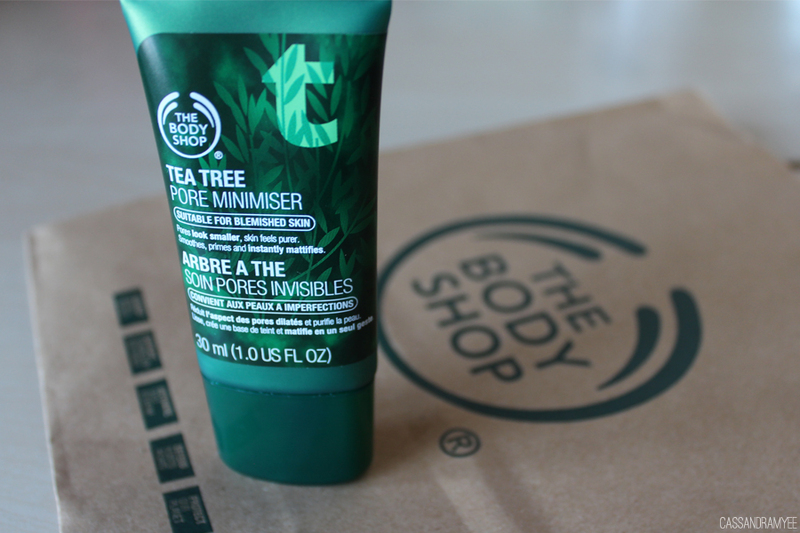 A little goes a long way, and leaves my skin feeling moisturised but not at all oily throughout the day. I had to do a Google search to find out about tamanu oil and this is what I found: ability to promote the formation of new tissue, accelerating wound healing and the growth of healthy skin, so has anti-aging properties as well. It all makes sense to work with the tea tree oil which is anti bacterial to help heal blemishes and the tamanu oil works to heal them - sounds pretty brilliant to me! This was the product I primarily went into buy and I'm so glad I did! It is a little on the expensive side, but the various reviews were just to good to not try it! It helps improve the appearance of blemish-damaged skin and is used as a night cream. It is lightweight like the day cream and soaks into the skin quickly. After using it one night I did notice a slight difference in some blemishes I had in the morning and hopefully with continuous use will make a real difference! Now this product was another that had great reviews and I'm really glad I picked it up. It is said to make pores look smaller and the skin feels purer. It smoothes, primes and instantly mattifies. I have used it under my foundation now for 2 days and it has a made a real difference in the staying power of my makeup and keeps my skin from getting oily during the day - I am super impressed with this! You only need a tiny amount and I love that not only is is helping to keep my makeup put, it is also treating acne - the best of both worlds! Instant cleansing to sweep away make-up, impurities and excess oil, for clearer looking skin. Infused with tamanu oil. I have been using these to get rid of most of my makeup before using the foaming cleanser and they work really effectively at getting rid of the majority of it in only a couple of wipes. Although you can't use it on your eye makeup - as it will really sting! 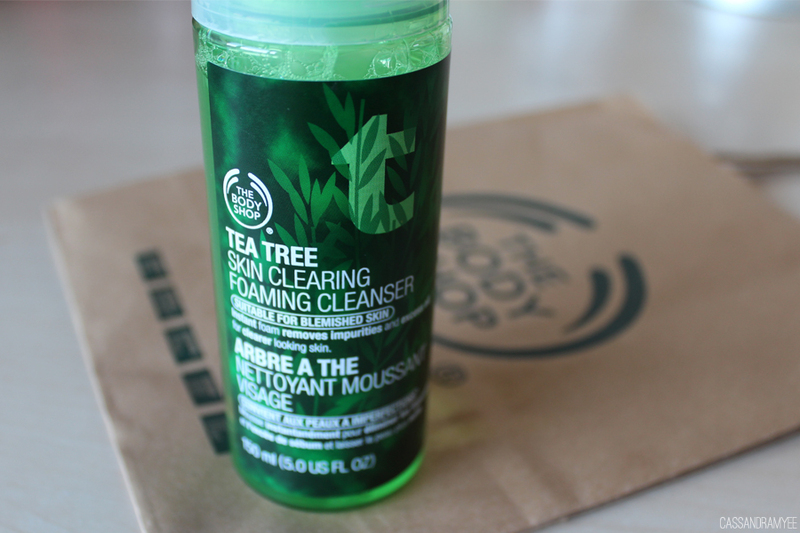 If you have bad acne, or even just acne scarring giving these Tea Tree products a try would be well worth it. I think using a couple of the products in your skincare routine will help you to see results rather then just using one - obviously I went with 5 out of the range... well worth it though! Have you tired any of this range? I'd love to know if you've had good results!